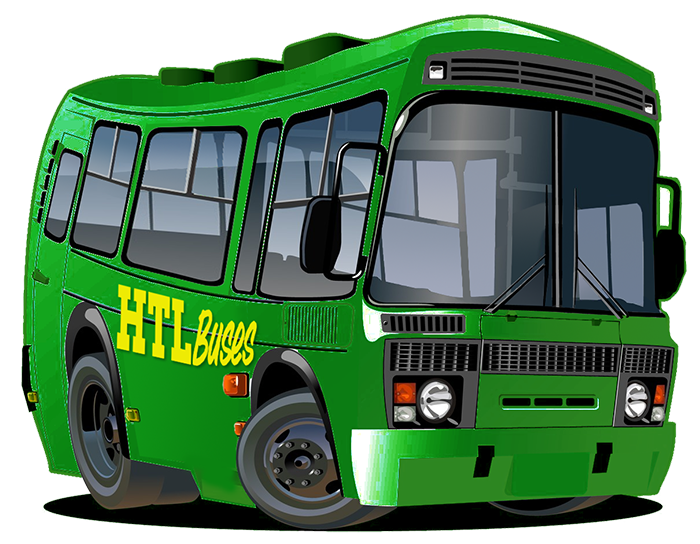 Huyton Travel Ltd was founded by John Yates Snr in 1985 with the main aim to provide bespoke transport solutions. The company’s values are based on a critical combination of quality, reliability and a focus on customer satisfaction. It is now owned and run by brothers Paul and John Yates Jnr. The guiding principles of Huyton Travel Ltd have not changed. Alongside the management is a strong team, all with excellent communication and customer service skills. All staff are trained to deliver the highest quality of service to each and every customer. 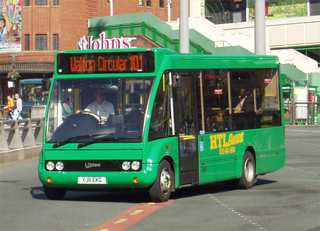 Huyton Travel is Liverpool’s premier independent bus company. With a modern fleet of 55 buses, the company continues to flourish and operates a wide range of services throughout Merseyside and the Northwest.